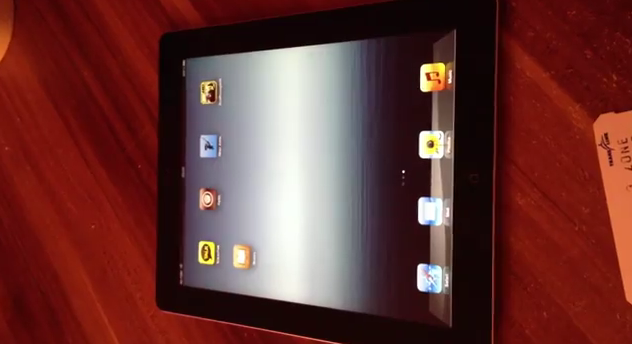 The jailbreak community is working very hard to release a public iPad third generation untethered jailbreak for iOS 5.1. This device was jailbroken (tethered) in less than 12 hours by MuscleNerd and now i0n1c shows us an untethered jailbreak in a video demonstration. Watch the demo below. Now there are three members are working on the iPad 3; MuscleNerd, i0n1c, and Pod2g. This jailbreak does not have an ETA for a public release but we will keep you posted.